A Litchfield woman who’s originally from Albania has been ordered to leave the country by Monday. This past September, Denada Rondos was given a final order of removal by Immigration and Customs Enforcement, or ICE. Rondos has lived in the United States since 2002. 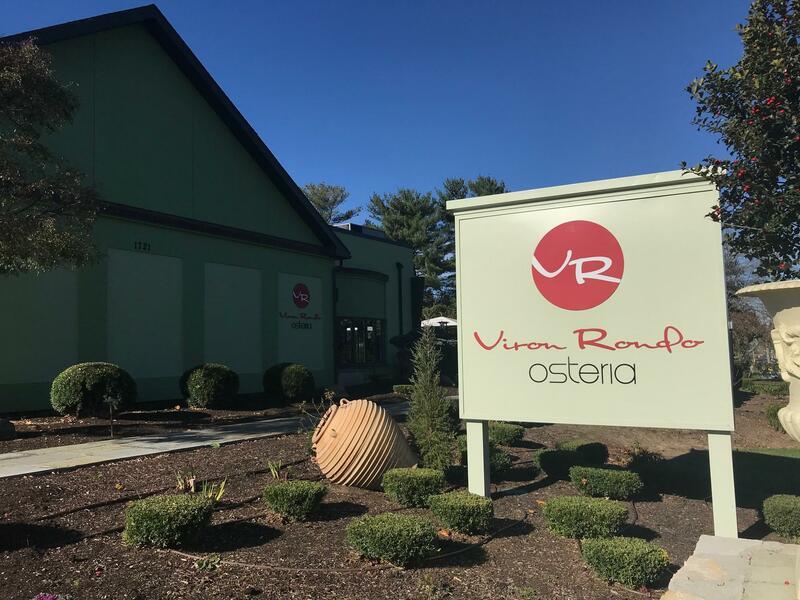 She handles finances for her husband’s restaurant in Cheshire, Viron Rondo Osteria. The couple have three kids, ranging in age from 7 to eighteen months. On Monday, Viron Rondos, who is a U.S. citizen, will be left behind when his wife moves back to Albania with the kids. Rondos says his wife and children need asylum in the U.S. because of ethnic disputes in Albania. He believes they may face persecution if they return, because they are Greek Orthodox - a religious minority in the country. Erin O’Neil-Baker is the family’s attorney. She said that Rondos has received an approved marriage petition from her husband, giving her a path to a green card. O’Neil-Baker conceded Rondos entered the country illegally when she was 17, but said the couple are hoping for a pardon. “They have three U.S. citizen children together," she said. "Mr. Rondos has an extremely successful and wonderful business that Mrs. Rondos helped him achieve. With her not here in the United States, he would suffer extreme hardship which would lead to the approval of these waivers." 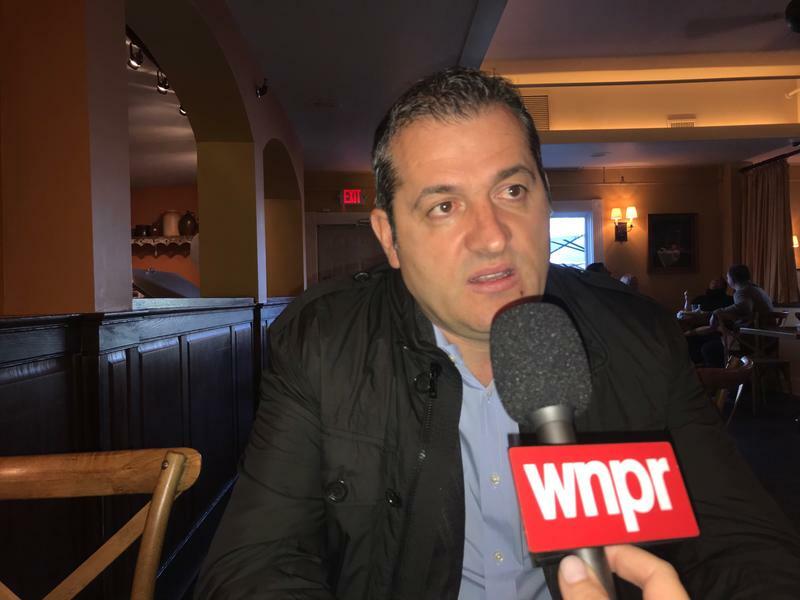 Viron Rondos's restaurant business employs 53 people. Supporters of Denada Rondos plan to hold a prayer vigil for her in Cheshire Sunday night. Correction: A previous version of this story referred to Rondos as a Cheshire resident. She resides in Litchfield. 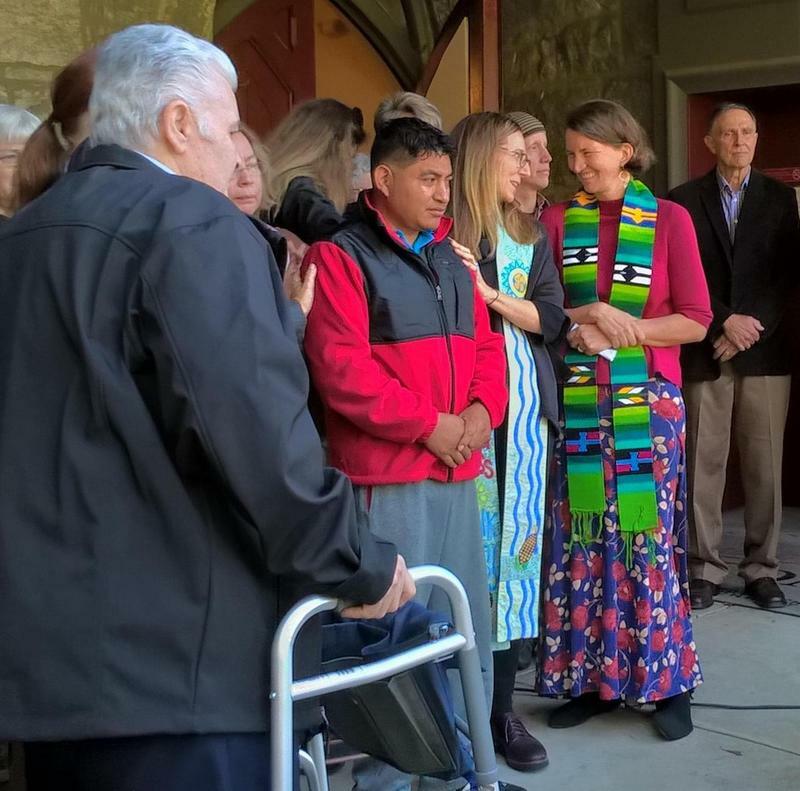 A church in Amherst, Massachusetts, is allowing a Guatemalan man facing deportation to live in the building for the foreseeable future. Is Sanctuary City Crackdown Keeping Fed Grants For Police Locked Up? Cities and towns around the country rely on federal policing grants for a variety of expenses, including training, equipment, and personnel. So far there have been no payments. 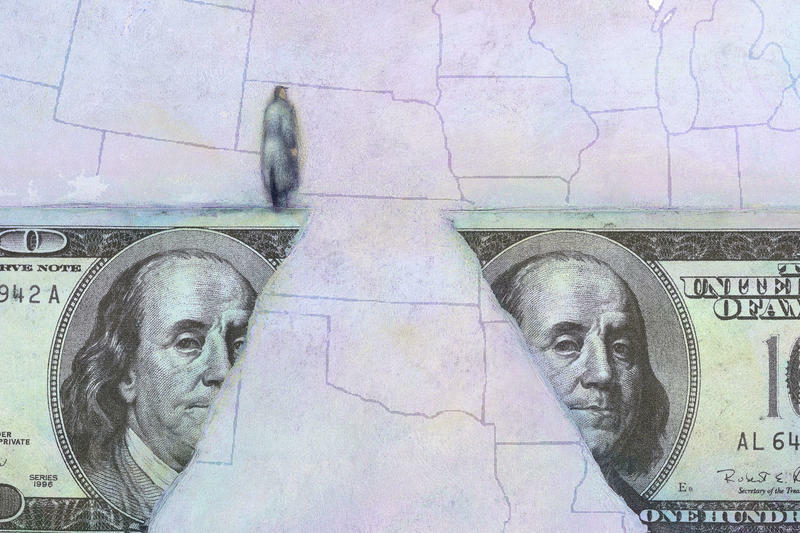 The Byrne Justice Assistance Grant Program (JAG) provides hundreds of millions of dollars a year to states, tribes, and local governments. And they're usually disbursed by the end of the federal fiscal year on Sept. 30th.